Lucia Mar Unified School District is proud to have Andy Stenson as our Superintendent. 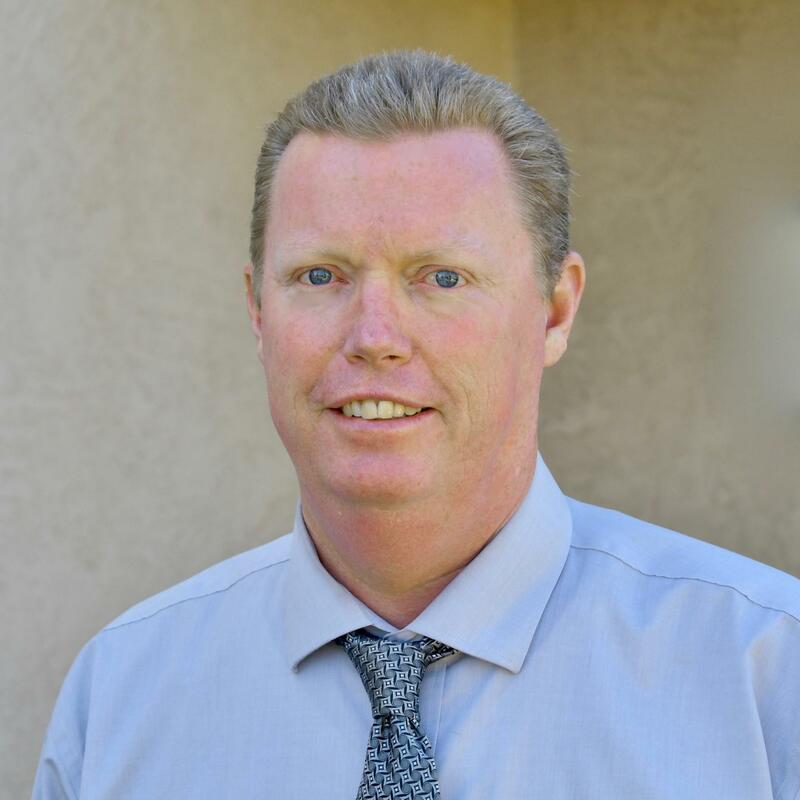 Andy Stenson has served Lucia Mar in multiple capacities for over twenty years. He worked as a Physical Education Instructional Assistant at Harloe Elementary, as a teacher at North Oceano (now Fairgrove) Elementary, Assistant Principal at Judkins Middle School, Principal of Fairgrove Elementary and Mesa Middle Schools, Assistant Superintendent of Curriculum, and most recently, Assistant Superintendent of Business. Stenson is a product of the Lucia Mar public schools as are his two children, Ben and Grace. Andy and his wife, Chrissy, have lived in Arroyo Grande for the past 18 years. He earned his Bachelor’s Degree at Winona State University in Minnesota, and his Master’s degree through Chapman University.